Here is goes… my first book of the year. I chose something light to start the year off right! ‘Witch and Wizard’ by James Patterson. This is a YA book at 320 pages with each chapter only being a couple of pages… aka a very quick read. I’m pretty sure this book was read during one shift at work. Wisty and Whit (sister/brother) are sent away to “prison” for reasons unknown. They figure out they are a witch and wizard (no spoiler… it’s the title!) and things go on from there. It seems as though the world is on their shoulders and they are only 15 and 17 (I think)! This is the first in a new series and I did enjoy it, but it may have lacked a little substance. It is very promising though! 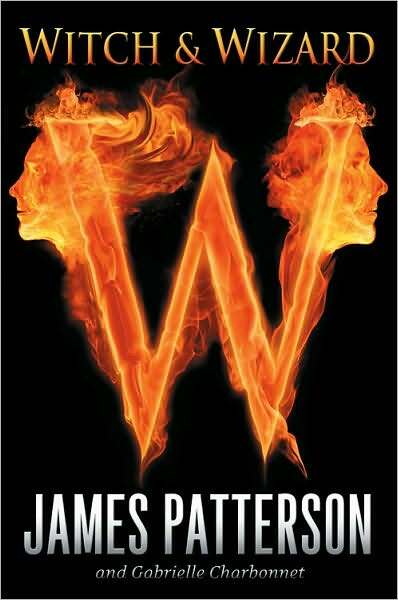 "#1 ‘Witch and Wizard’ by James Patterson" was written February 27th, 2010	by kaitortot, and filed under Road to 100 and tagged james patterson, kaitlyn kline, Road to 100, wisty and whit, witch and wizard, young adult books.